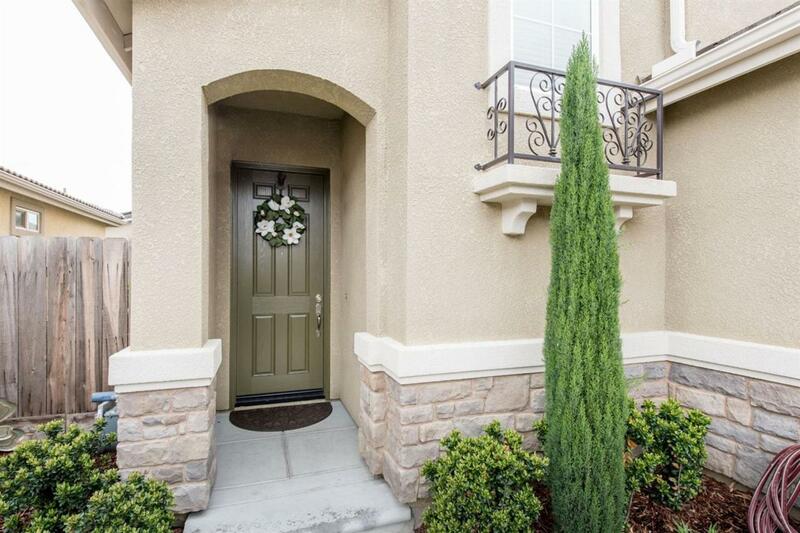 Beautiful like-new McCaffery home located in the Heights at Loma Vista in Clovis, CA. 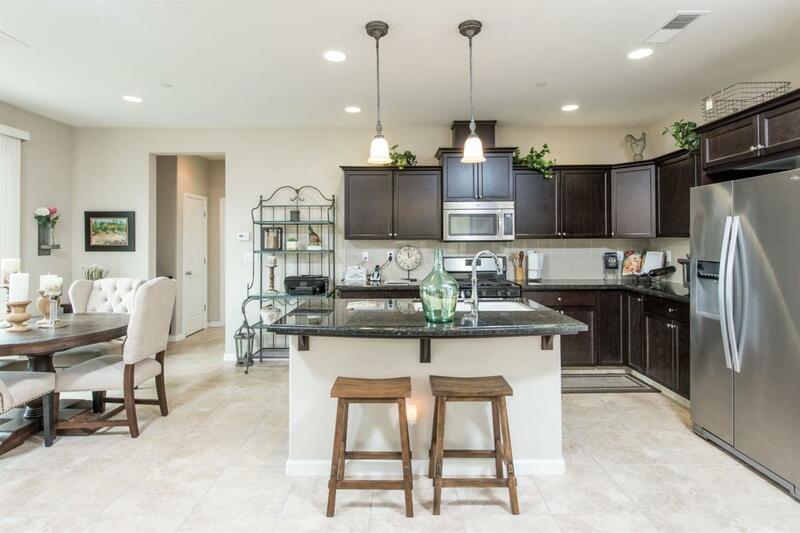 Meticulously cared for and shows like a Model. 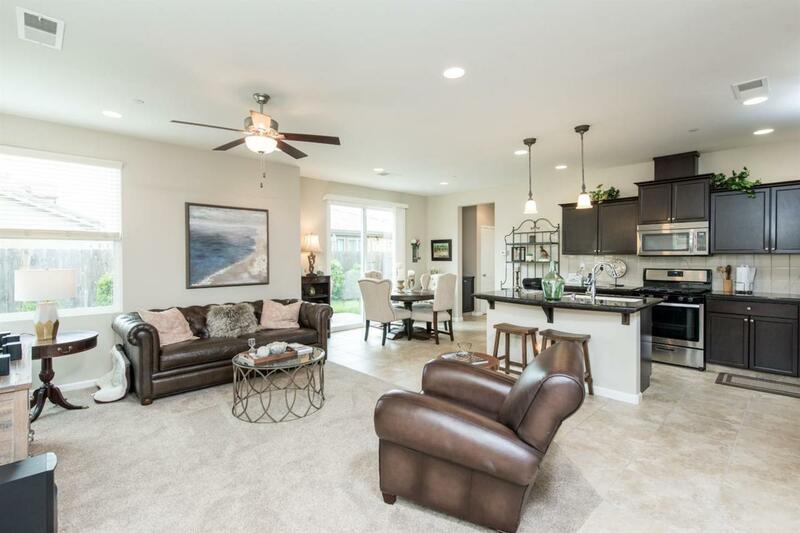 Four years new, offering everything new construction does such as Stainless-steel appliances, granite counter tops, 18 X 18 tiles, rich cabinetry, spacious walk-in pantry, and so much more! 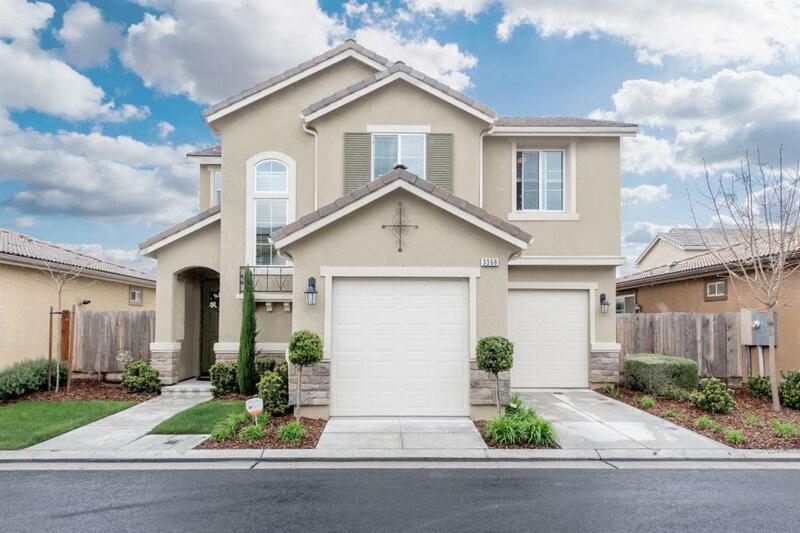 Move-in ready with upgrades throughout including paid solar, lovely landscaped backyard with two patios for entertaining, faux wood blinds, Whirlpool stainless steel front load washer dryer combo and side-by-side refrigerator. Ask your agent about the available seller concessions. Listing provided courtesy of Lyndsi Dufresne of Lion Real Estate.